Tungsten and lead play an important role in today's state-of-art-medical equipment. 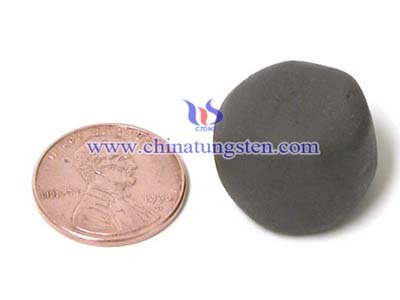 Tungsten poly is also called poly tungsten, uses of tungsten poly dates back to a few years ago. 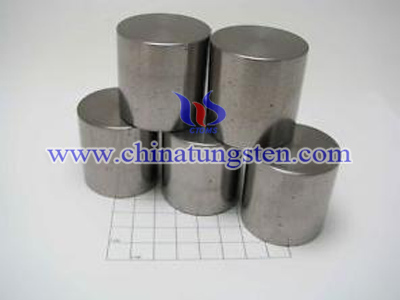 Polymer tungsten has the property of tungsten such as high radiation resistance, non-toxic and environmentally friendly, poly tungsten also has the advantage of poly such as weight less than other materials, easily machined and low cost. 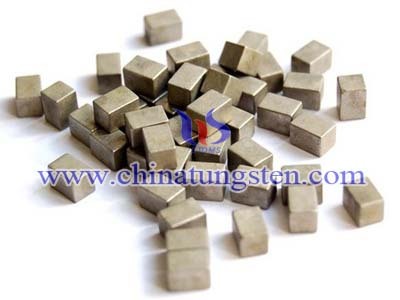 Recently tungsten poly is more and more popular to be used as material of radiation shielding. 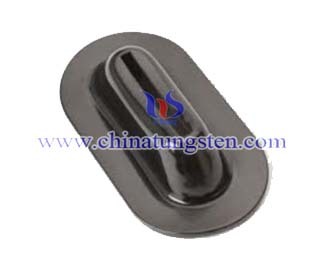 Polymer tungsten collimator using tungsten poly material is widely used in medical field. 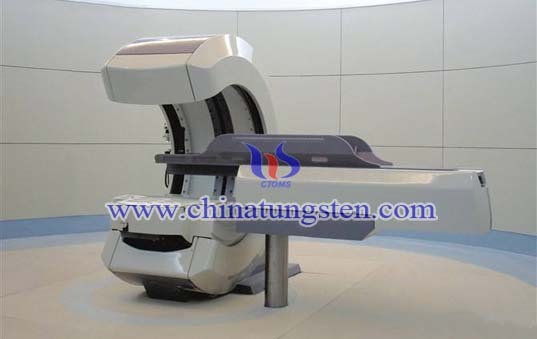 Chinatungsten manufactures any type and size of collimator. We can provide the tungsten poly collimator in strict accordance with your requirements; we can also offer the drawings. 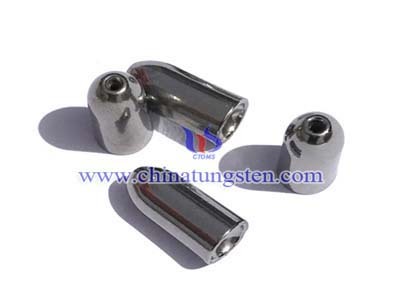 We obviously manufacture the standard solid tungsten poly type by machining. Our engineering services are usually free and turnaround time is shorter than those typically accepted in the industry.